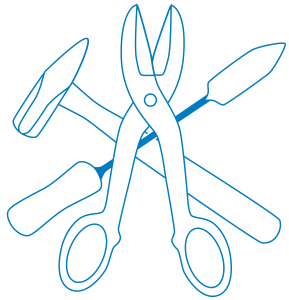 is an organization made up of top heating, ventilating, air conditioning and refrigeration professionals. Since 1981, TABB has set the certification standards for the HVAC industry. 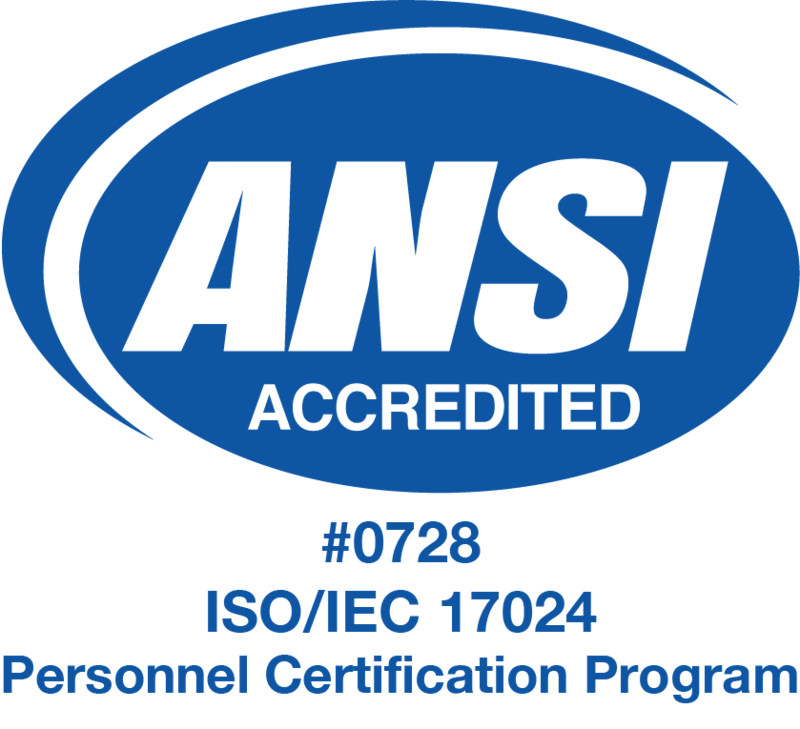 TABB is the first and only HVAC testing, adjusting and balancing certification program accredited by the American National Standards Institute (ANSI). When it comes to the proper way to test, adjust and balance HVAC systems, TABB-certified professionals are recognized as the most competent, reliable and qualified in the HVAC industry. With endorsements from the U.S. Army Corps of Engineers, the Sheet Metal and Air Conditioning Contractors’ National Association (SMACNA), and construction companies nationwide, TABB is the professional’s choice for all of your HVAC testing, adjusting and balancing needs. TABB also maintains a Quality Assurance Program and a Contractor Customer Satisfaction Program to safeguard the integrity of our certification procedures.